The Supreme Court on Thursday upheld a lower court's ruling and sentenced a teenager charged with kidnapping and killing an 8-year-old girl to 20 years in prison and her accomplice to 13 years of imprisonment. 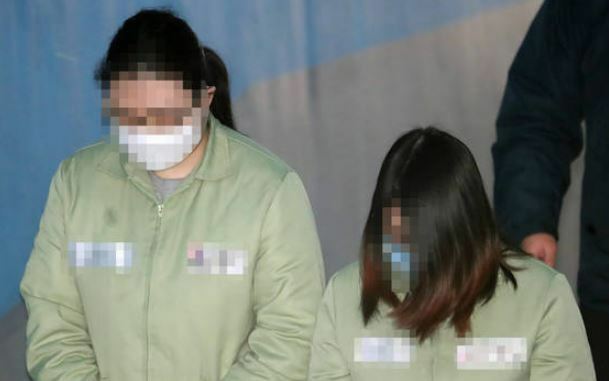 The 18-year-old girl, surnamed Kim, and her 20-year-old accomplice, surnamed Park, were charged with colluding to kidnap and kill an elementary school girl from Incheon, west of Seoul, early last year. Kim disposed of the body, part of which she had mutilated and delivered to Park in what they claimed was a role-playing game. Kim has accused Park of masterminding the whole plan for the murder and insisted she did what Park had told her to do. Park has denied the claim. The main point of contention in the trial was whether Park could be charged with murder. The district court accepted Kim's claims and sentenced Park to life imprisonment. But the appeals court found that it's difficult to believe Kim's claims and reduced Park's sentence to 13 years for abetting the crime. The highest court upheld the appeals court's decision. In March 2017, Kim lured the girl into her place from a nearby park in Incheon, telling her that she'd let her use her phone as the girl was trying to call her mom. She strangled her to death in her home and hid the body on the apartment's rooftop.